We are a team of landscape professionals who are passionate about working with our customers to design, build, and maintain beautiful landscapes. 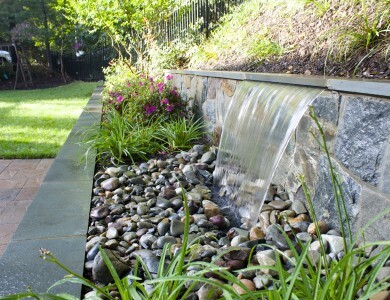 O’Grady’s Landscape Serves Sterling, Fairfax, Falls Church, Great Falls, McLean, Vienna, Arlington, Ashburn, Reston, and more! 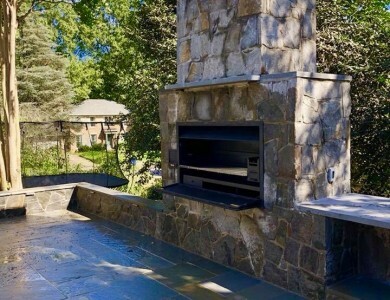 O’Grady’s Landscape is a full-service landscape company in Northern Virginia that serves homeowners in Great Falls, Vienna, the City of Falls Church, McLean, North Arlington, Ashburn, and Reston. 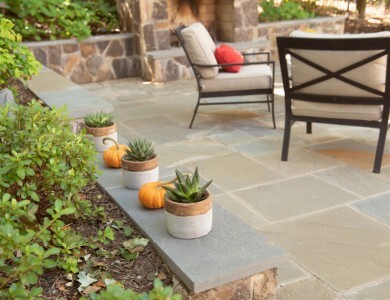 Established in 1991, our Northern Virginia landscape company offers a wide variety of landscaping services, providing excellent project management and timely customer support services. When you choose us, you can be confident that the finished result will combine thoughtful design and careful craftsmanship. Our landscape designers and project managers have an average of 14 years’ experience and have spent around nine years at the company, guaranteeing you access to the skills and experience you need no matter what your landscape needs may be. 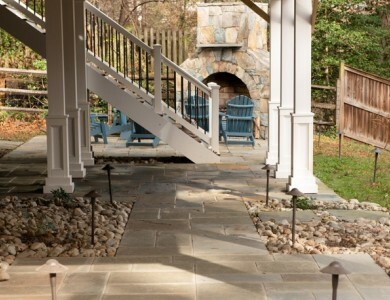 As your one stop shop for landscaping in the Northern Virginia area, O’Grady’s Landscape can help you with a broad range of projects from an extensive patio installation to regular lawn mowing, grading and drainage, and much more. Click here to request a consultation or call us at (703) 533-5001 for information on any of our design, build, or maintenance services. 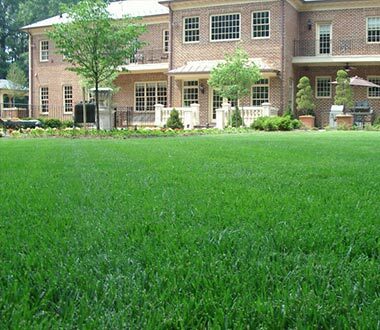 With high attention to detail and a customer-oriented approach to landscaping, we can help you with all aspects of your design, build, and maintenance projects, providing regularly scheduled lawn care services or major renovations according to your design and budget requirements. 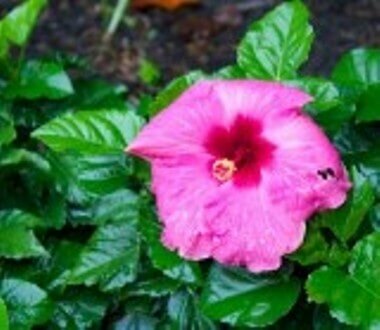 Have any questions about our landscaping services? Check out our FAQs! 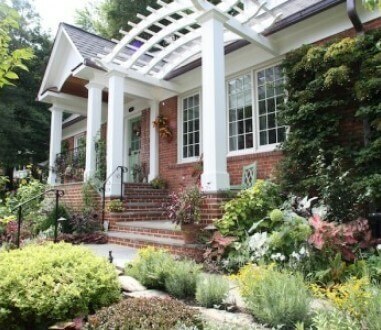 Looking for a dedicated landscape company in Northern Virginia? You’ve come to the right place! 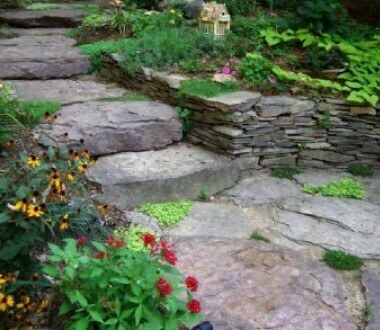 With over 20 years of experience, O’Grady’s Landscape will provide you with dedicated support through your project, helping you get the landscape you’ve always wanted. 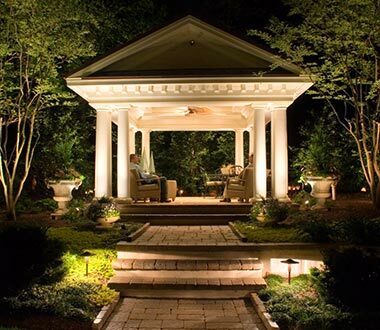 When you choose our Northern Virginia landscape company, we provide an initial consultation to discuss your style, budget, and functionality requirements, as well as any questions you may have. We then provide you with an estimate for your project and schedule the work accordingly, providing timely responses along the way. Click here to request a consultation or call us at (703) 533-5001 to transform your property with the landscape of your dreams!